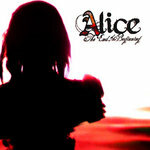 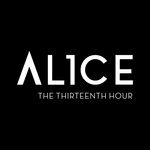 Buy hand made, limited edition ALICE box set! Did I play my part or did I waste what was mine? 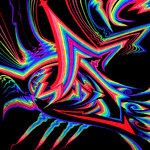 To be freed from life?